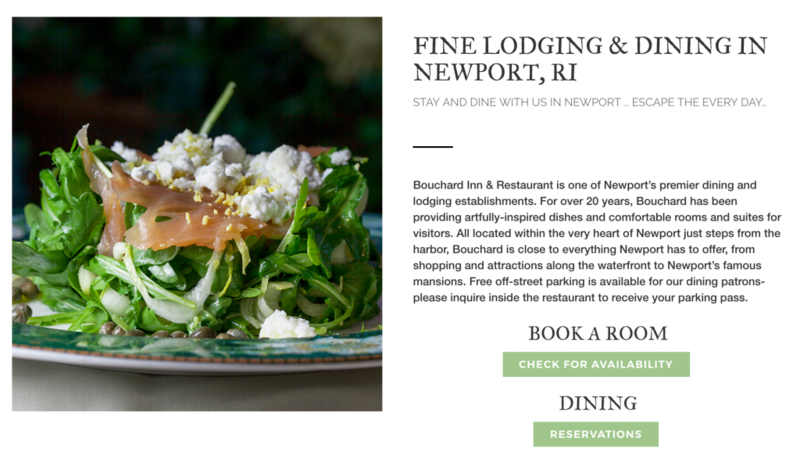 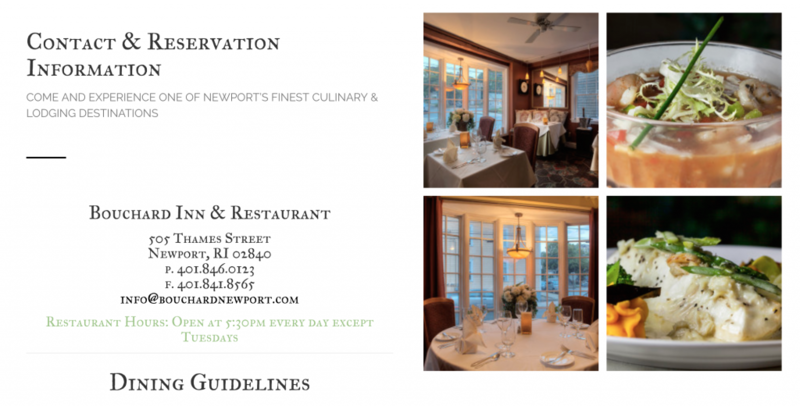 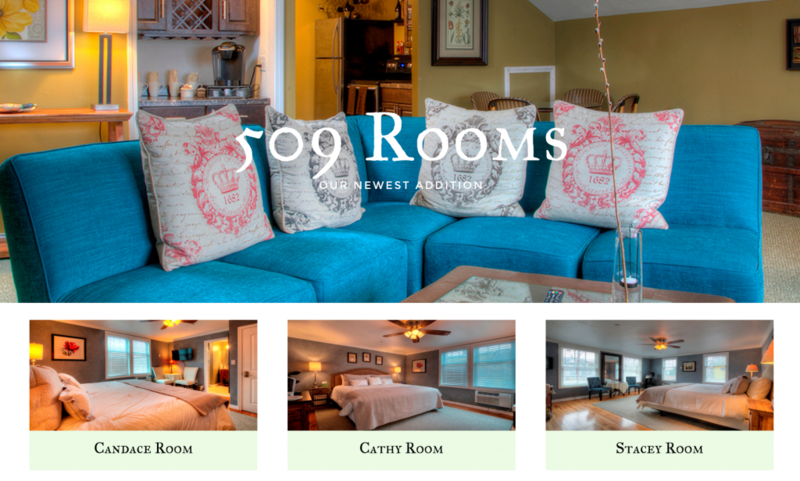 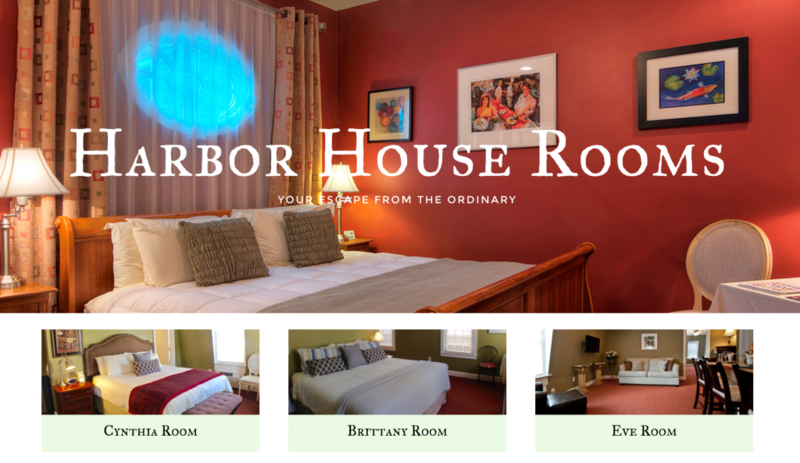 Bouchard Inn & Restaurant is one of Newport’s premier dining and lodging establishments. 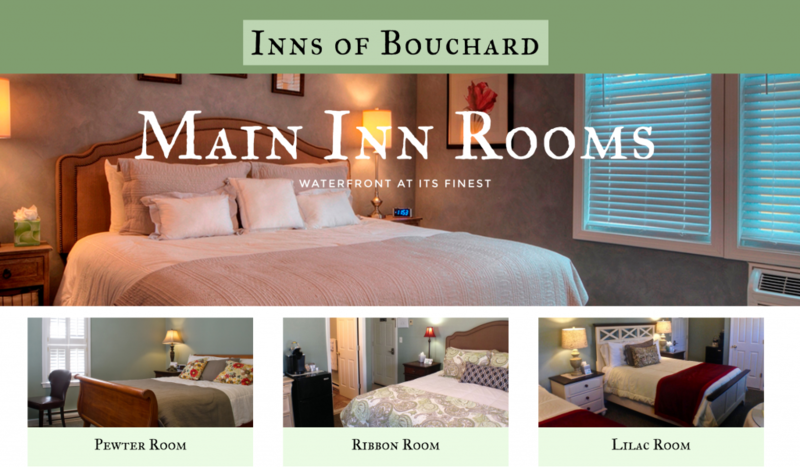 For over 20 years, Bouchard has been providing artfully-inspired dishes and comfortable rooms and suites for visitors. 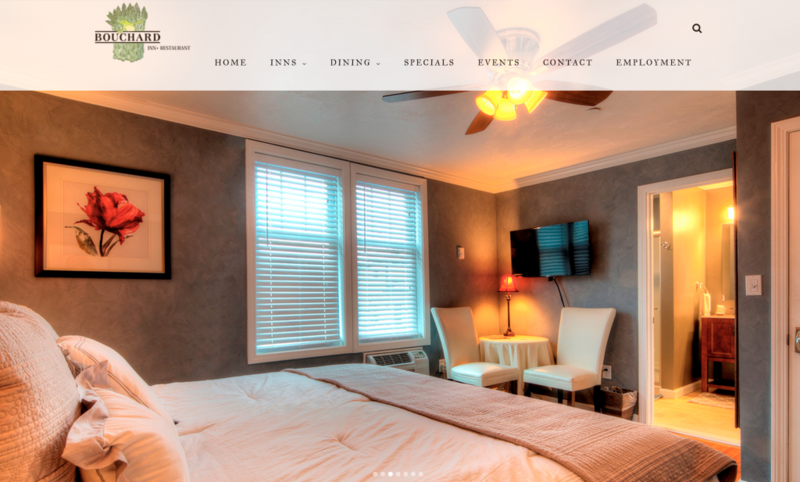 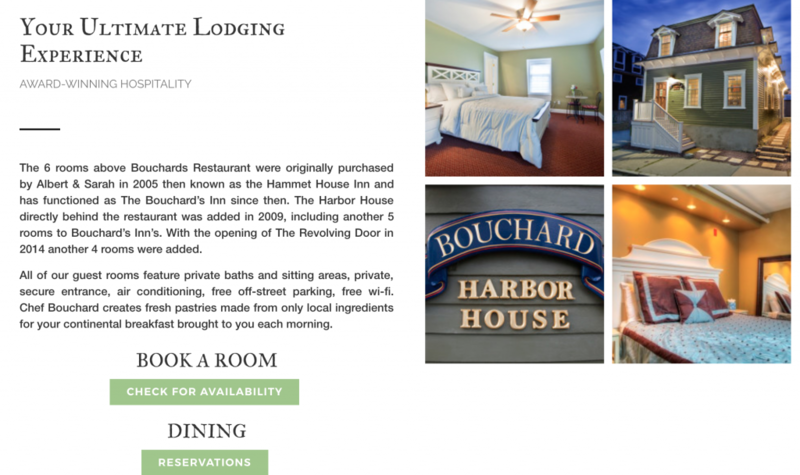 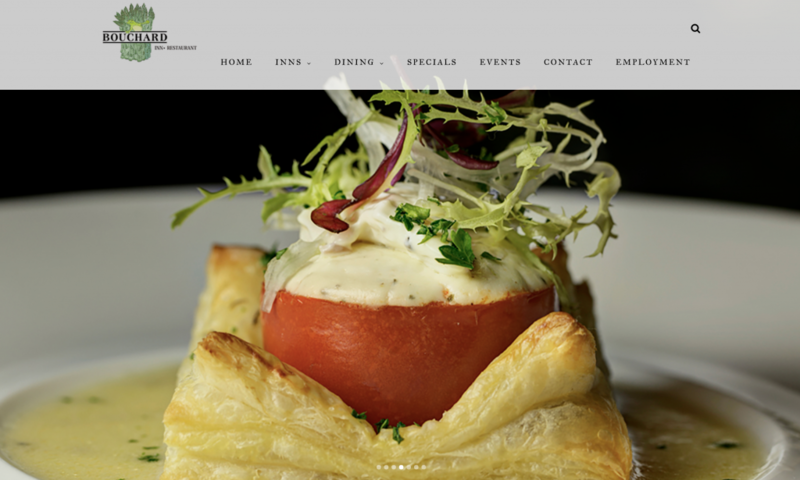 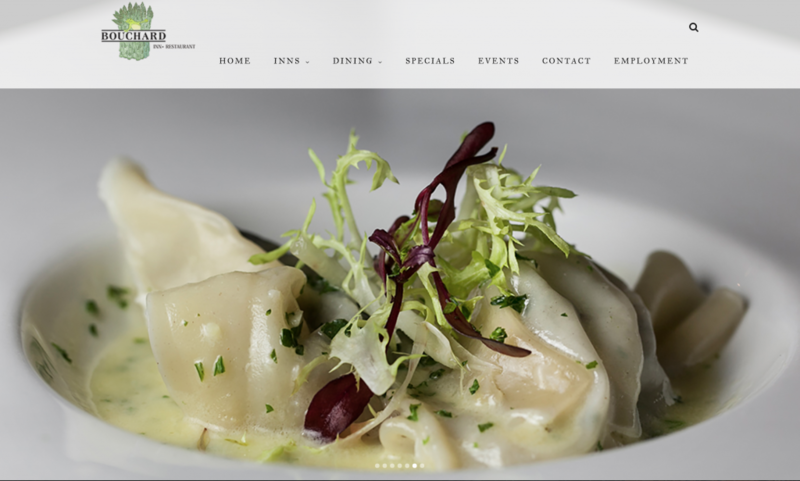 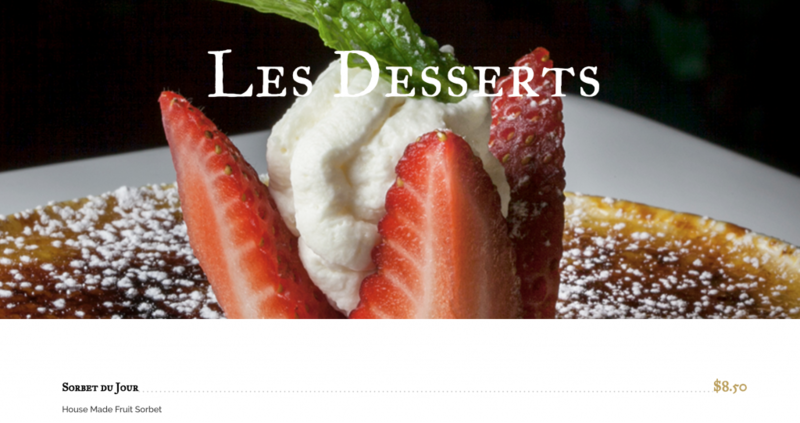 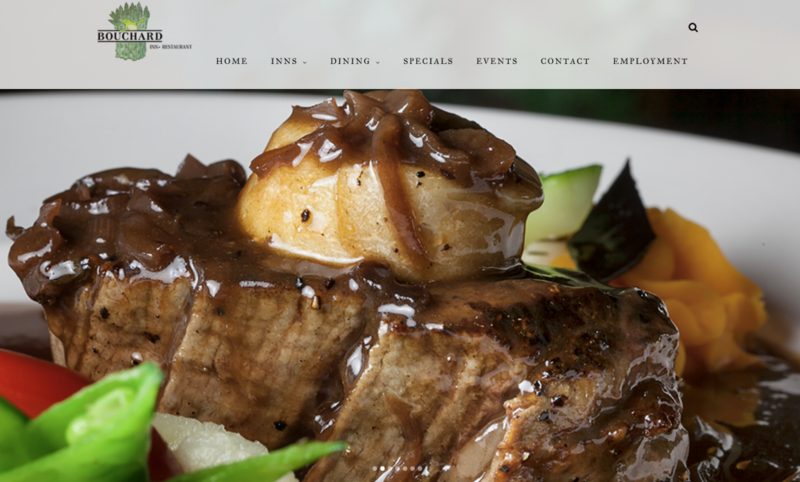 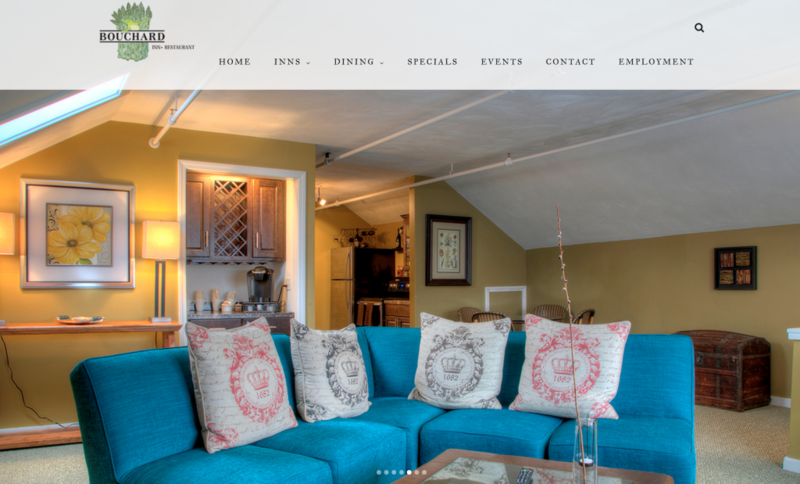 They needed a website that communicated the fine dining and lodging experience for which Bouchard’s is best known.